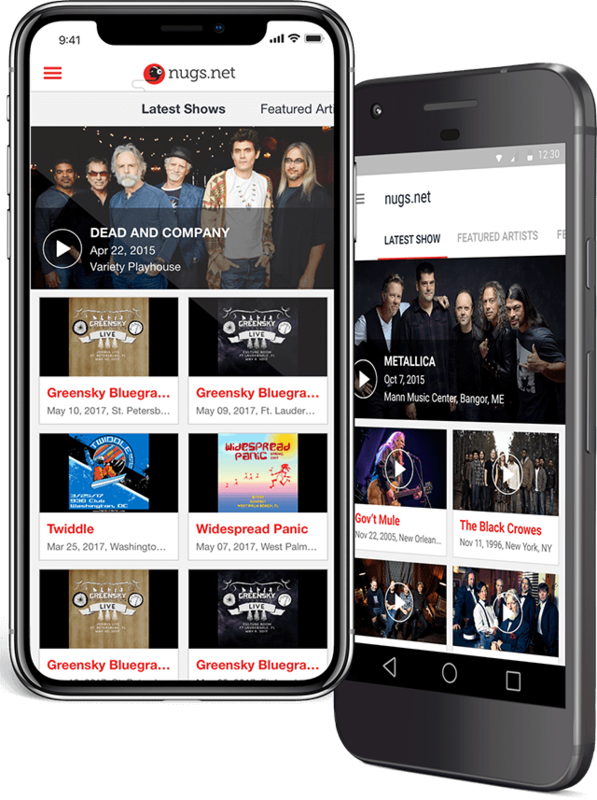 A turnkey band-to-fan music delivery and distribution platform, that includes downloads, CDs, webcasts, and subscription-based streaming. The choice of Metallica, Bruce Springsteen, and Red Hot Chili Peppers. An on-demand furniture rental platform, Nickson Living gives people the affordable opportunity to live in a custom-designed, fully-furnished apartment of their dreams. Supporting amateur athletes, The Sports Aux is a platform for hockey players that bridges the gap between rink and stands. An on-demand eBike sharing system that helps get people out of their cars and where they need to go. The award-winning system is deployed at some of the most innovative companies in the world. restaurant, thrills like the zip line, and special attractions. ViSi Mobile InSight improves patient safety by empowering clinicians to detect early signs of deterioration in virtually any care setting, enabling early intervention and rapid response. delivered right to their home or office. Can we add your project to the list? Phrendly is a fun new form of social entertainment. Users can chat via text, phone and video calls with phone friends from all over the US and Canada, while enjoying a 90% response rate. Chatting on Phrendly is private and safe, thanks to the number hider feature. Conure Music was formed with the core belief that people who make music should get paid. 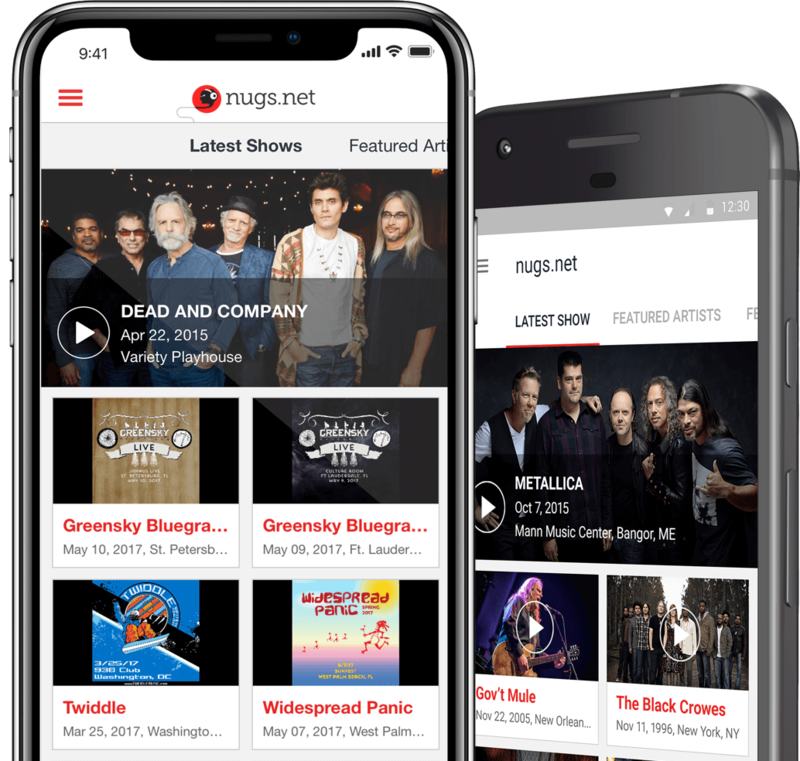 They deliver high quality music that's fully licensed from its owners with no subscriptions and no ads. Users buy, earn, and spend credits to listen. Pricing is set by individual artists. TherapyLog is a special project built to make it easier for therapists to provide Medicaid to pupils in school districts across the US. The system allows connecting pupils to free therapists from all over the country and scheduling videocalls. A P2P lending platform using a government-registered escrow account. It’s a secure online platform for SME owners to start or grow their businesses by providing access to adequate and equitable funding from individual or institutional lenders. The client is an asset management and financial services company in the Middle East providing innovative investment products and services. With this app, the e-business pioneer has brought their services to traders across the MENA market. TagDat is the first App to employ advanced tech concepts, including big-data, augmented visualization and machine learning. For instance, TagDat can data-process millions of reviews to generate results compatible to users’ personal needs. The app that stimulated a whole new era of doing business online in the Middle East. The video facial tracking and modification technology of Looksery was so innovative that Snapchat bought it. That technology needed a beautiful and simple user experience, which we helped design along with the iOS app user interface. A white-labeled SAAS solution that works behind the scenes to support all loyalty marketing needs for chain restaurants and retail stores. The solution allows tracking offers and results, using an integrated ROI reporting and analytics suite. Determine (previously Selectica) is a global provider of SaaS enterprise contract lifecycle management and strategic sourcing. Determine helps global companies actively manage their contracts throughout the sales, procurement, and legal lifecycle. SportUp is a sport app and a private network for the active sporting life. It's the first private social education platform for coaches, families, athletes, and sports organizations. A one of a kind mobile phone application that incorporates GPS tracking and emergency response system with life protecting distracted driver features. It allows monitoring and alerting using a wireless sensor worn as a small patch. Online tool for the collaboration between coaches and athletes. Custom workouts, measurements, and player settings give the best of exercise experience.